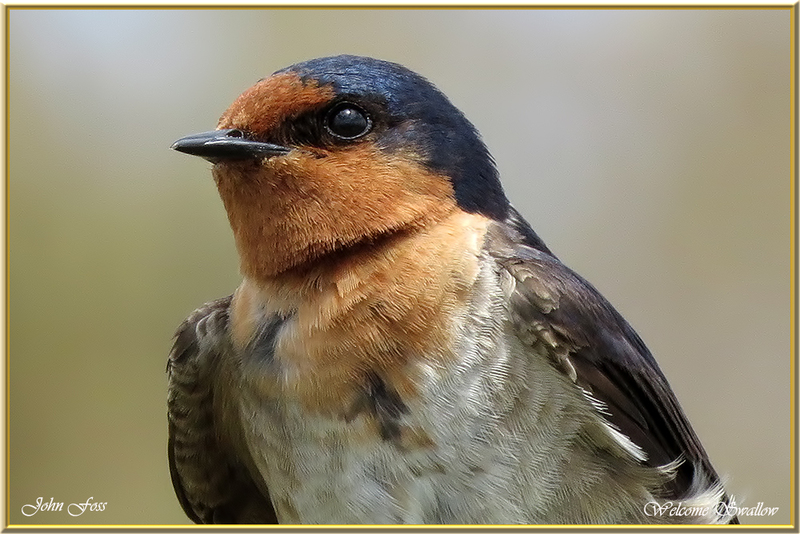 Welcome Swallow - is a species native to Australia and nearby islands. 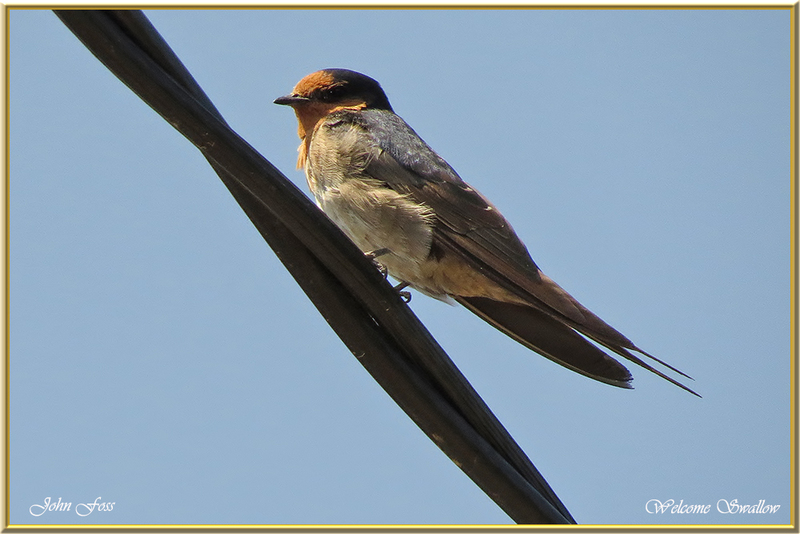 They feed on insects in flight often flying fast and low to the ground. 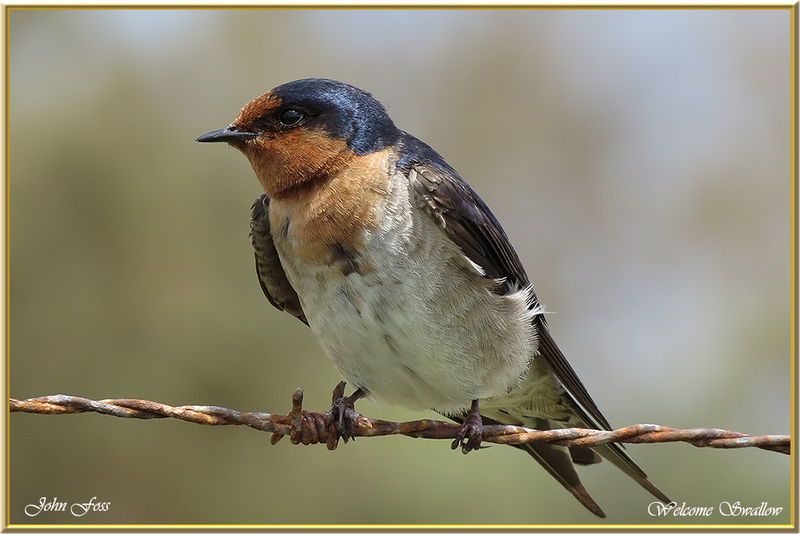 Very similar to our own Barn Swallow which can be distinguished from the Welcome Swallow by its black breast band and white underparts. 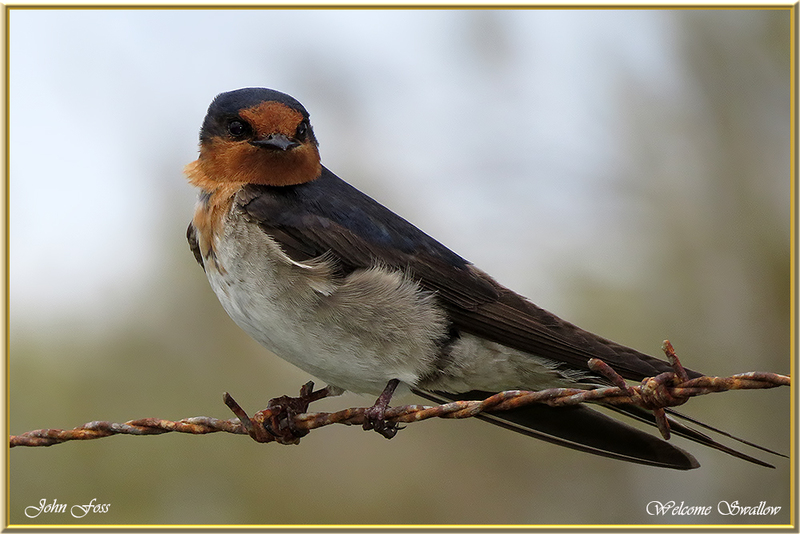 Named ‘welcome swallows’ because they appeared in southern Australia as a herald of spring. Photographed in Bundaberg Queensland Australia.